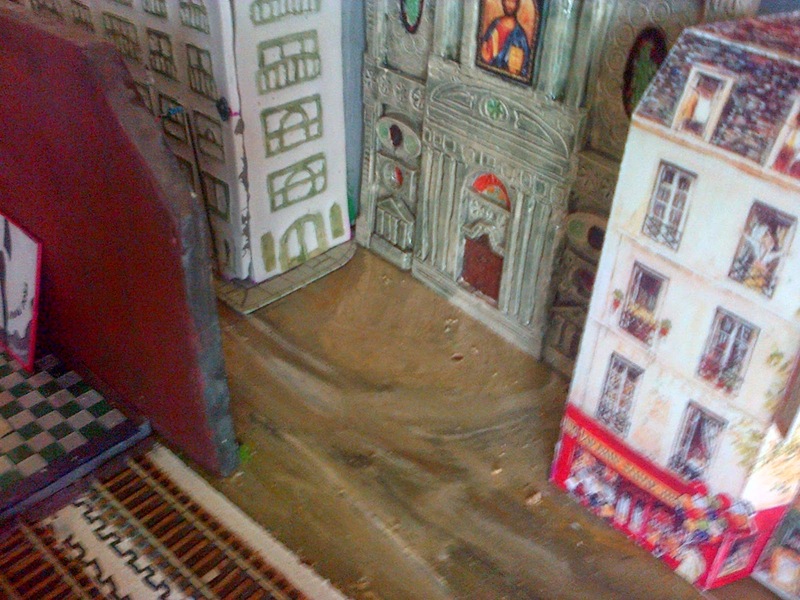 French Model Railway: Installing Preiser HO scale cafe tables and diners - on a plinth. Installing Preiser HO scale cafe tables and diners - on a plinth. The little Preiser cafe tables and diners will be located in the church square. But the idea of gluing them directly to the baseboard with all of the stretching over platforms and buildings that that would involve meant I had to come up with another solution. 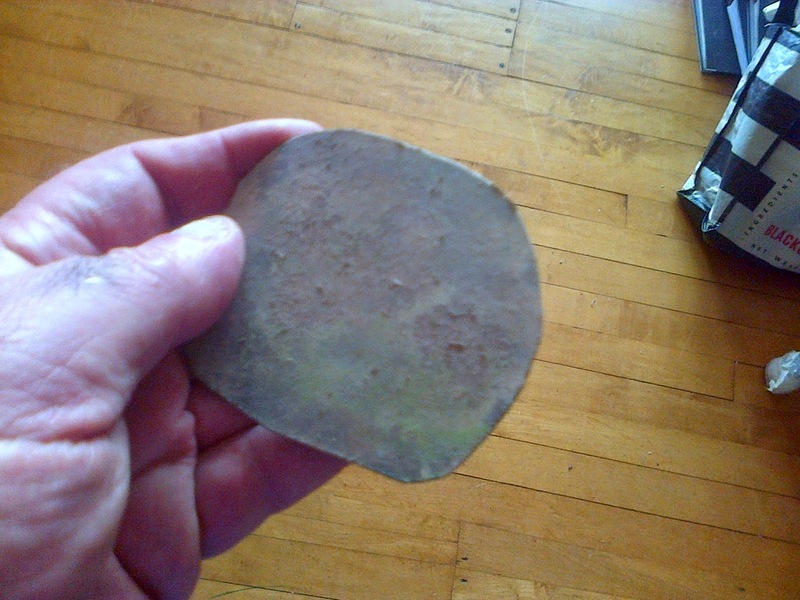 I decided to stick the tables and chairs to a piece of card coloured to blend in with the surface of the square. This should enable me to transfer the prefabricated seating area into position fairly easily. Even gluing them to the piece of card was a bit of a nightmare. In the photos below you will see what looks like fallen snow or a blanket of foam beneath the tables. That's a thick coat of PVA type glue that I hope will a) be thick enough for the table and chair legs to embed themselves in, and b) dry transparent! As I say, I'm counting on the glue drying transparent. 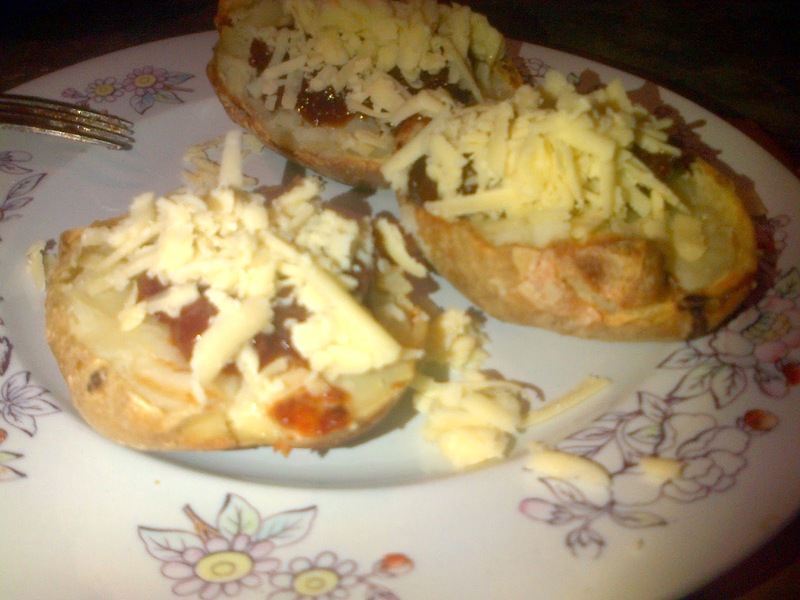 Baked potatoes, cheese and chutney. Tried out two of the books from yesterday's haul from the Mitchell Library. The "Cone Gatherers" was a lot of cliched, sentimental crap that I abandoned without completing the first page. 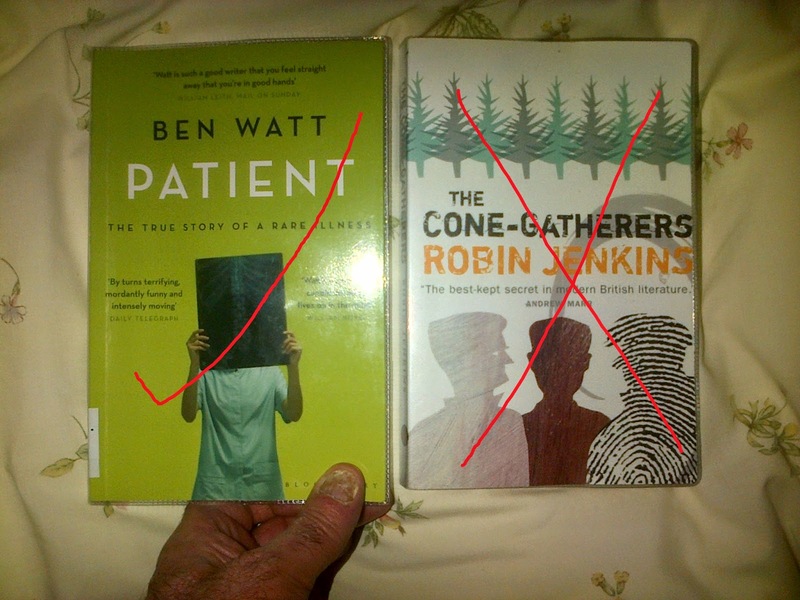 But, wonderfully, Ben Watt's account of his serious illness is one of the best written books I've come across since reading that of his wife's, (Tracey Thorne), a few months ago. 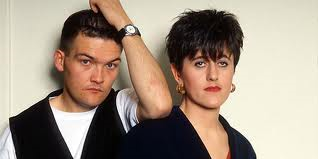 Ben Watt and Tracey Thorne were "Everything But The Girl". Ben Watt became seriously ill some 20 years ago and this book recounts his frightening experience of being in hospital and having a series of enormously destructive operations. He's OK now and he and Tracey Thorne have an almost grown up family. 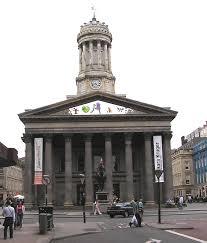 In a few weeks time, my Samba drumming band will be playing on the steps of this building. We are a very small troupe so there will be no hiding place.